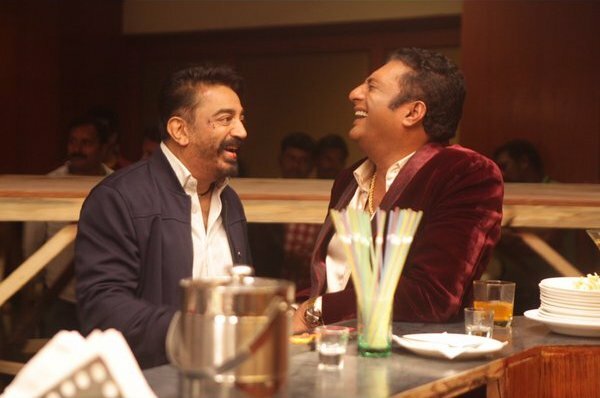 Kamal Hassan's Thoonga Vanam: Official Trailer is Coming Soon! 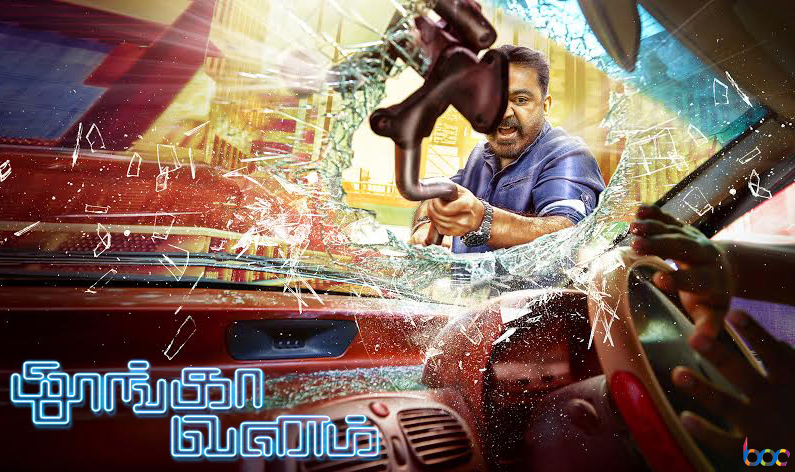 Kamal Hassan’s Thoonga Vanam: Official Trailer is Coming Soon! Thoonga Vanam is an upcoming Tamil action thriller movie, directed by Rajesh M Selva and produced by S. Chandrahasan under the banner Raaj Kamal Films International. It features Kamal Hassan & Trisha Krishnan in lead roles along with Prakash Raj, Kishore & Asha Sarath in crucial supporting characters. Thoonga Vanam is an official remake of French movie Sleepless Night that was released in year 2011. 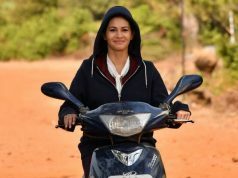 The movie has shot in Tamil & Telugu languages simultaneously, in Telugu it is titled as ‘Cheekati Rajyam’. Shooting of the movie has already wrapped up and now it is in post-production stage. As per the report, makers are planning to launch the trailer of Thoonga Vanam very soon. Still there is no official announcement but there is buzz in air, that the trailer will release on 16th September. 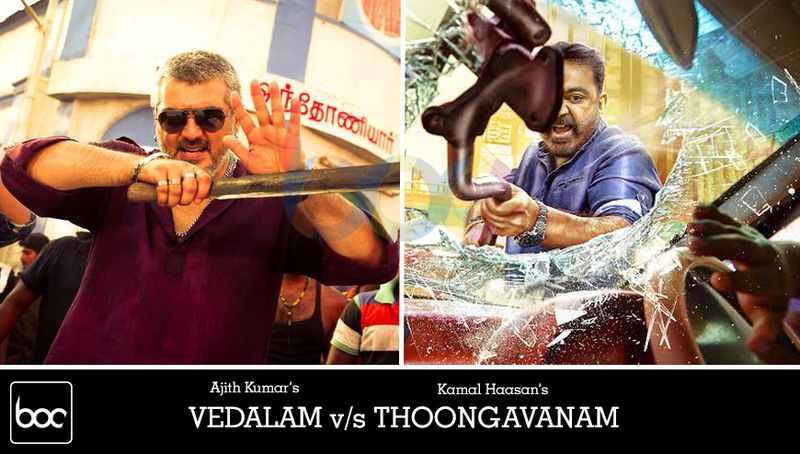 First look of Thoonga Vanam was released on 24th May and created huge buzz about the movie on social media. Kamal Hassan is one the most popular actor in South India and having huge fan following worldwide. Fans are very much excited for his upcoming movie and eagerly waiting for its trailer. 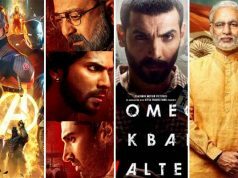 As per the reports received till yet, the movie is expected to set new records. 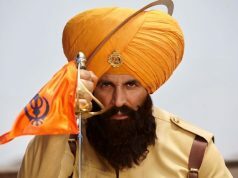 Let see what will happen, after the release of its trailer we will have the clear picture of its future on box office.